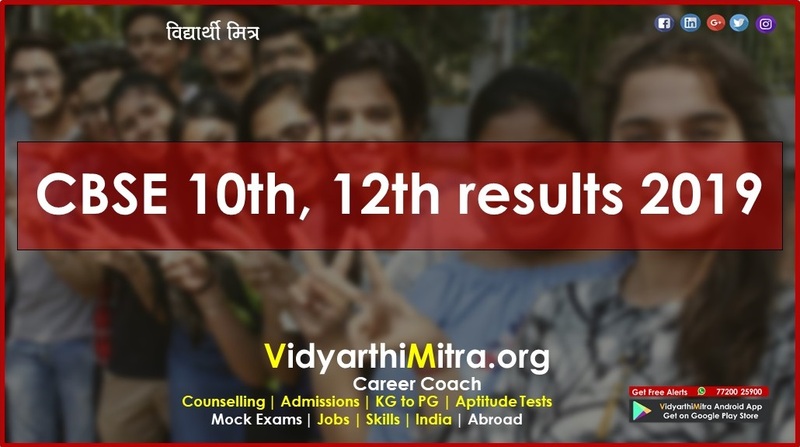 CBSE Class 10th result: Anil Swarup, the secretary of school education and literacy with the Union ministry of human resource development, announced the date and time for the CBSE Class 10th result in a tweet. 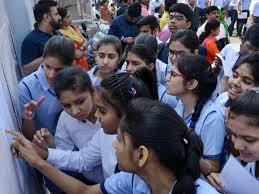 Here are the live updates on CBSE board results. Here are Live updates. 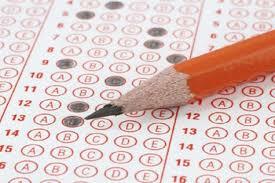 The Central Board of Secondary Education (CBSE) announced the results of Class 10 board examinations. 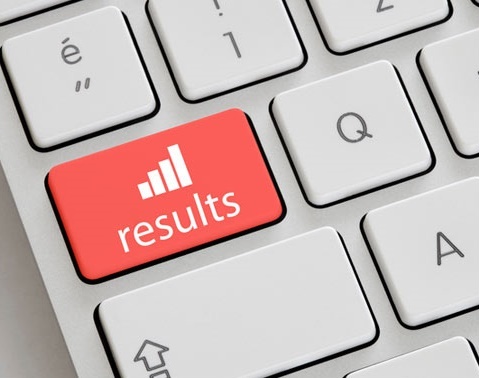 Anil Swarup, the secretary of school education and literacy with the Union ministry of human resource development, announced the date and time for the result in a tweet on Monday. A total of 16,38,420 candidates registered for the Class 10 exam conducted at 4,453 centres across India and 78 centres abroad. 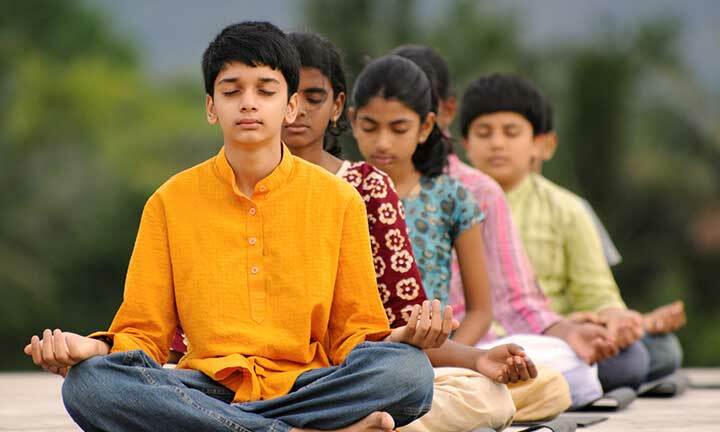 *Students of Lucknow’s GD Goenka Public School said they have been praying for the best possible results after a stressful wait. They were also a bit nervous as the board has done away with home examination and decided to award marks instead of a cumulative grade point average (CGPA). 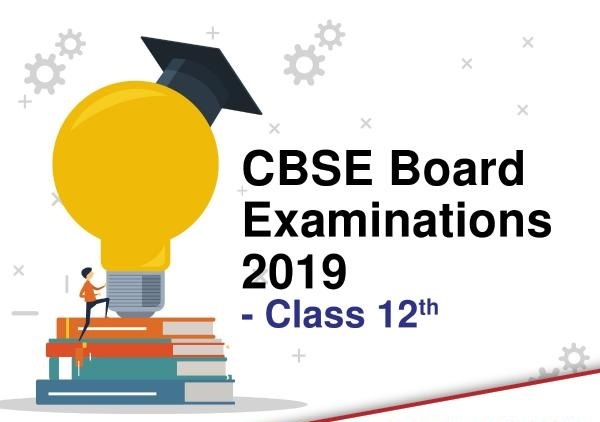 *Thousands of anxious and excited students across the country are waiting for the Central Board of Secondary Education (CBSE) to declare the results of the Class 10 board examination on Tuesday. *While there are 1,10,707 independent candidates, the no of registered candidates fromDelhi government and govt-aided schools are 1,55,387. A total of 22542 candidates have registered from the Gulf and 1,339 have registered from other countries. *This year, 4,510 candidates registered under the differently abled category. * Of the 16,38,428 candidates who registered for the exam, 2,89,958 are from Delhi. Panchkula comes next with 2,42,906 registered candidates and is followed by Chennai (1,94,187), Allahabad (1,92,579) and Patna (1,85,825). 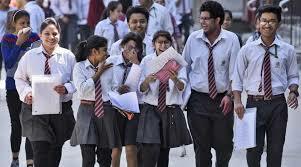 * On Monday Anil Swarup, the secretary of school education and literacy with the Union ministry of human resource development, announces that CBSE Class 10 result will be declared by 4pm on Tuesday.